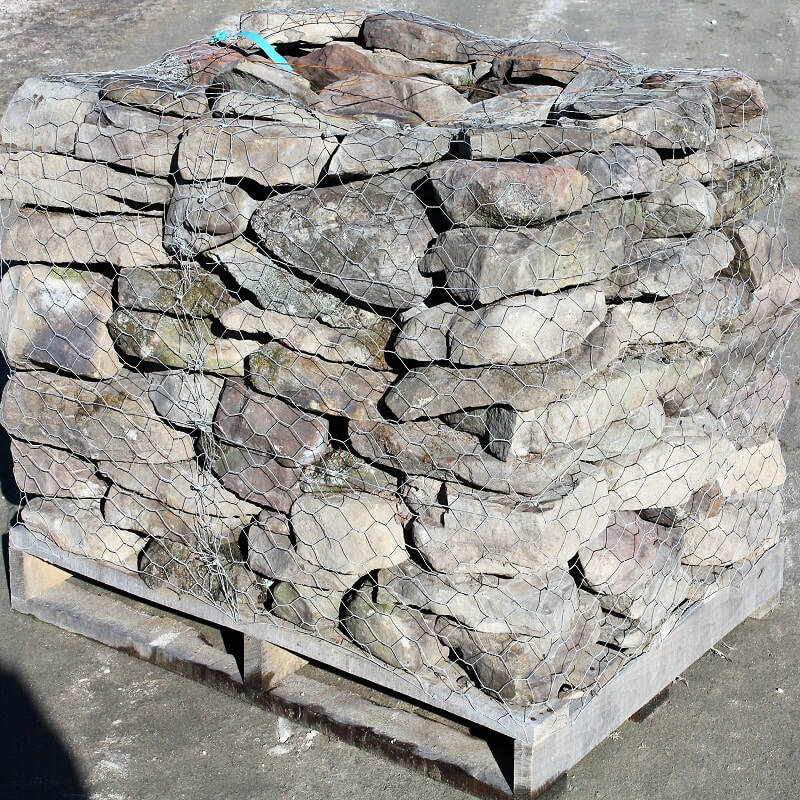 Eagle Ridge wall stone is a fieldstone with natural weathered surfaces. 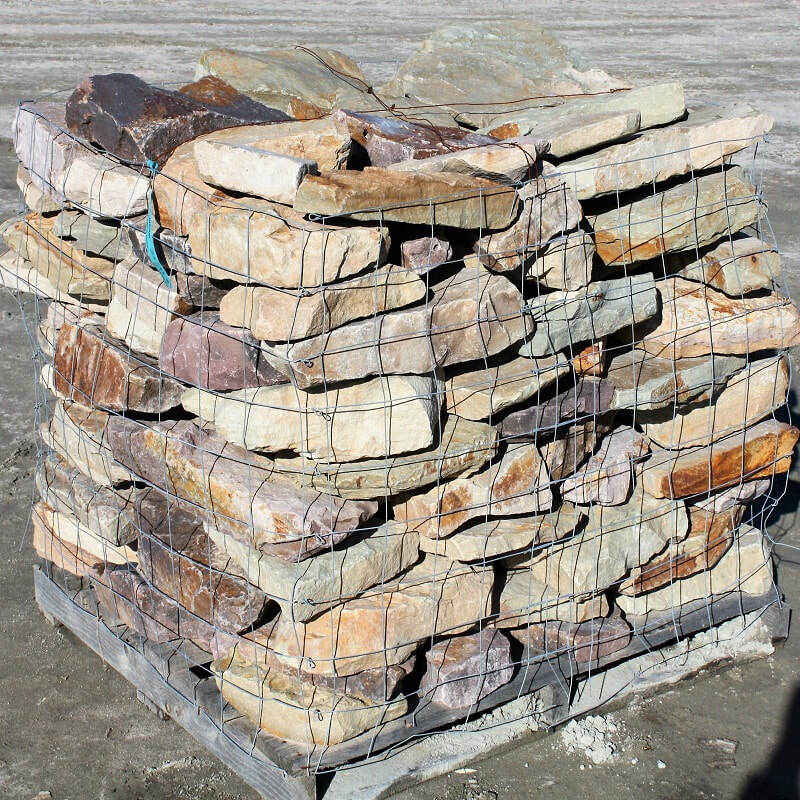 Mountain Ridge wall stone is a fieldstone with natural weathered surfaces. 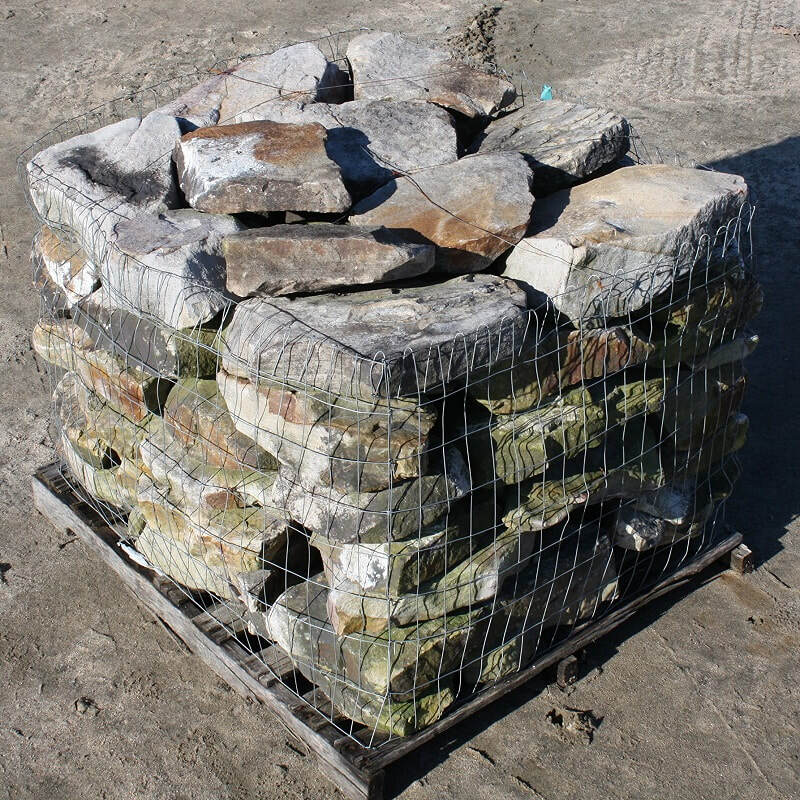 Tennessee stackable wall stone is snapped into pieces for dry stacking. 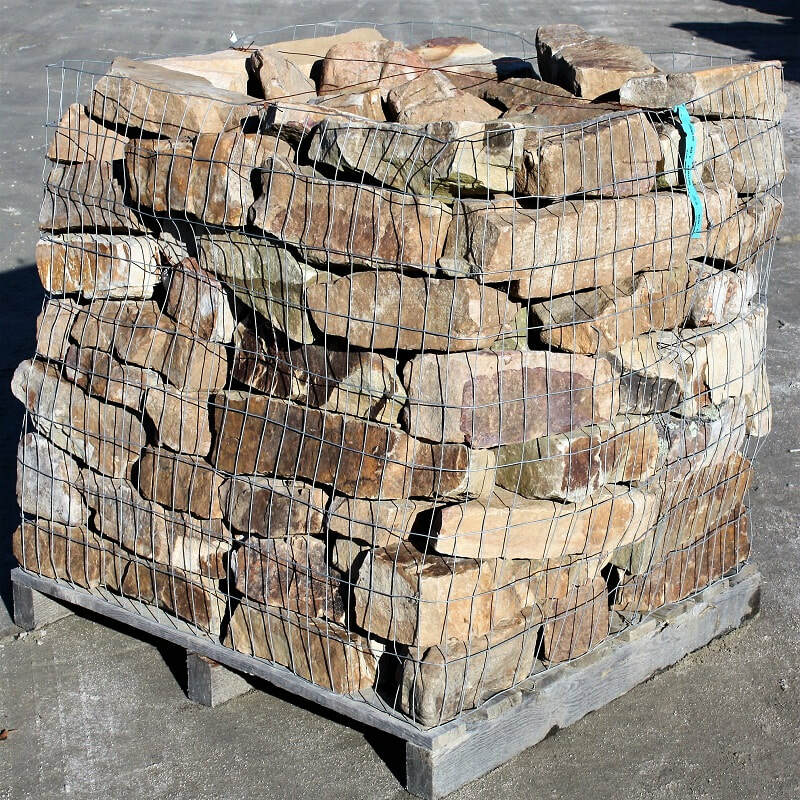 Willow Creek medium long stack stone is a fieldstone with natural weathered surfaces. 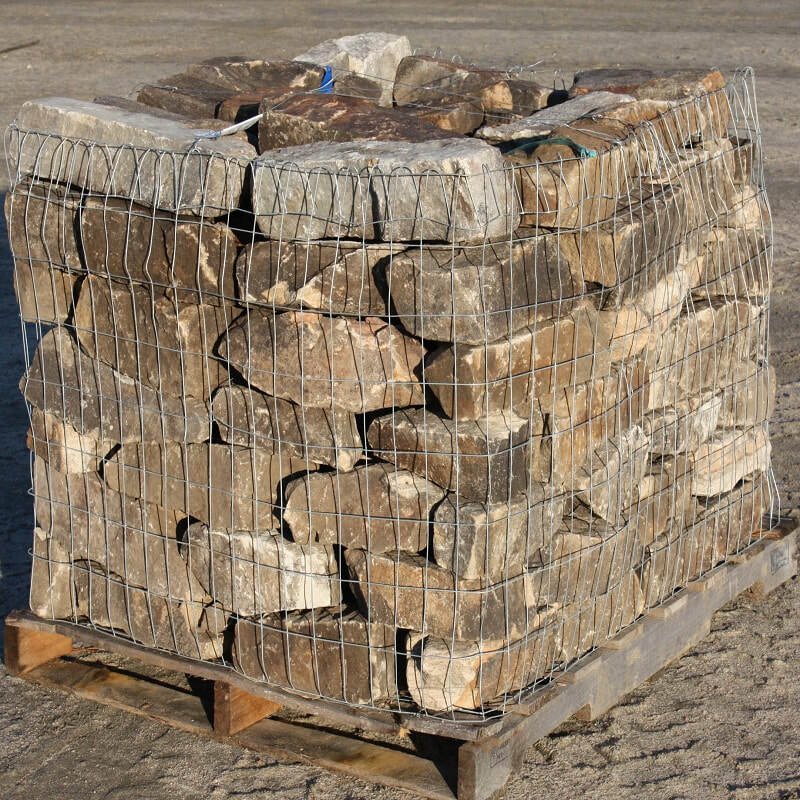 Willow Creek wall stone is a fieldstone with natural weathered surfaces.